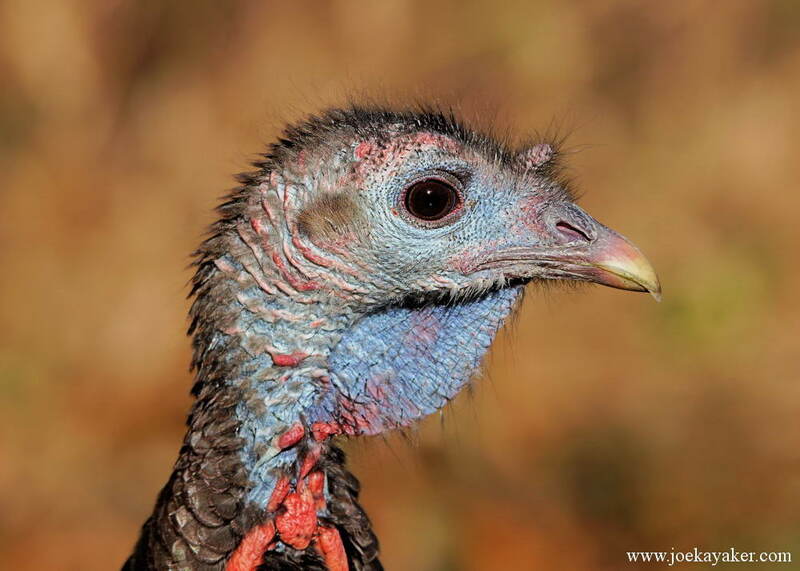 This entry was posted in Birds, Morton National Wildlife Refuge and tagged Wild Turkey by JK. Bookmark the permalink. Oh, that’s a mean caption, you beast! My first thought on seeing that picture was, “WOW! That guy is so cool looking!” Those soft eyes, that beautiful blue coloring, the fuzz on top…..he’s got style! Character! Charisma! He’s also a her. I think. I’m pretty sure. I didn’t peek under any skirts. 🙂 JK.